I am sure some of you will buy this amazing Album, right? 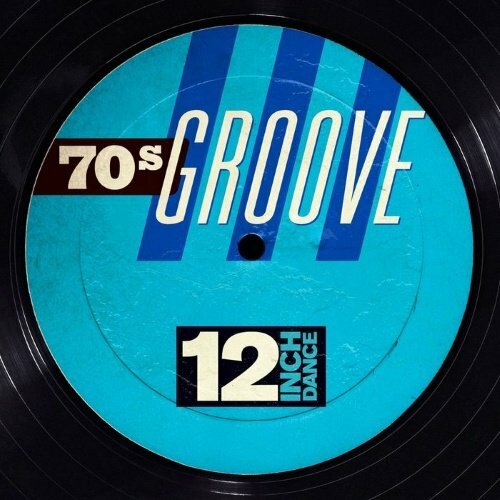 Listen to a preview of the entire 12 Inch Dance: 70s Groove (2015) below. Time to cherish some sweet memories.